Built on flat to undulating machair ground is a complete contrast to the hilly Tobermory course. 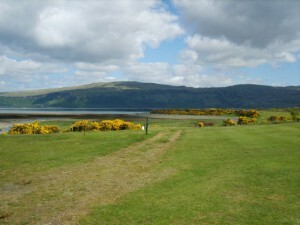 Close to the ferry point of Craignure, the course was originally established in 1908. After falling into disrepair, it was re-established with a nine hole layout in 1980. The course is now home to a welcoming club and has been lengthened with new tees. 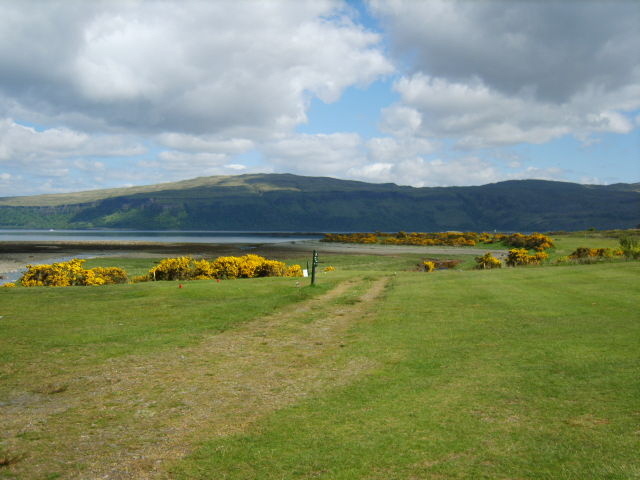 The seventh hole from the 16th tee at 435 yards is a particularly challenging long par four from the and the Isle of Mull Hotel. what3words gives every 3m x 3m in the world a unique 3 word address. This one describes the precise location of the Golf Course. Click here to learn more.